… I won’t be alone. At least that’s what the numbers say. In 2050, 1.2 million Austrians will have lived past their 80th birthday. It’s still uncertain what their day-to-day will look like as the systems for this many elderly citizens aren’t in place yet. As a consulting company, AUTONOM TALENT® keeps close ties to its corresponding social environment. Every day, we engage with lots of different people and companies. Our social and ecological engagement is helping to solve a part of our societal challenges. The next major challenge will be coping with the rapid demographic shift and ‘being old in austria’. When you talk about old age, inevitably you’ll also have to talk about the end of a life. Death has become a bit of a ‘tabu’ topic. We, at AUTONOM TALENT®, think this deserves a little more exposure. The bar for this action network’s goals is set fairly high, but that was to be expected, because it tackles old age. ⦁ We’re connecting Science, Economy, Politics and Practice. ⦁ Together, we will initiate and evaluate prototypes of a new care culture. ⦁ We started in February of 2017 with a two-day founding seminar of the platform ‘Being old and living well 2050’. ⦁ Additionally, we’re already working on a provocative and sympathetic action, in order to gain the public eye’s attention. ⦁ February 2018 will be when we will make the ‘Being old and living well in 2050’ manifesto public. Is old age something you deal with professionally? Do you know someone who might want to know more about our initiative? 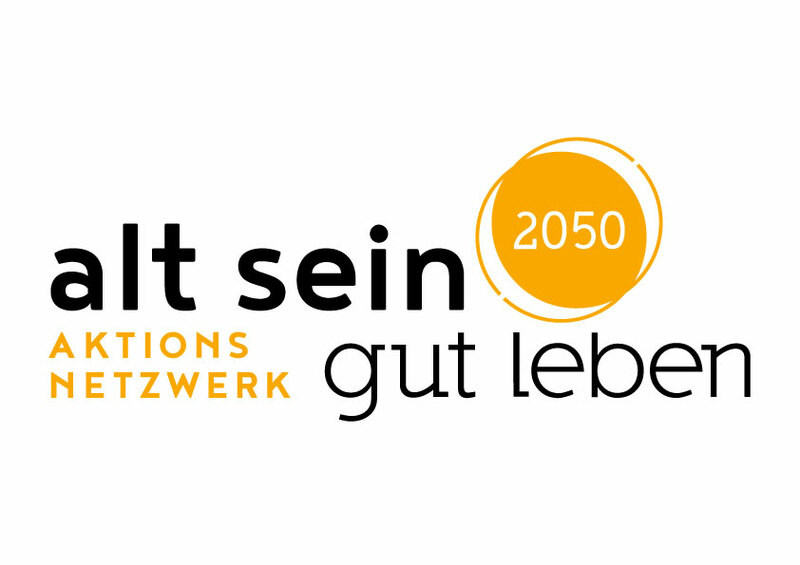 Look at who’s already participating here www.alt-sein-und-gut-leben-2050.at. Did we pique your interest? Andrea Ristl will be happy to see you contact us!